Over 30 years of experience, 1,100 active utilities, Over 9 million bills a month. The most comprehensive utility business solutions on the market. Fully-integrated with over 150 industry applications and partners. Free flow of real-time data between departments. Increase productivity. Decrease cost of operation. Increase quality of service. Guaranteed client satisfaction and success with our products. Provide your customers with the tools they need to manage their account anytime, anywhere. Utility customers do more than just payment processing with real-time account data and self-service management options. 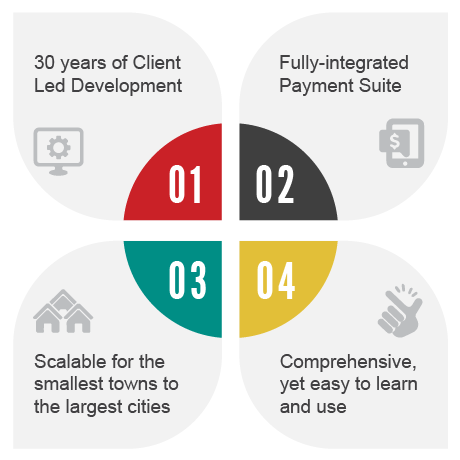 Direct integration with Utility Billing, Work Management, Metering and Accounting. Less office work with decreasing customer calls and walk in payments. Zero upfront utility cost option through convenience fee service. Annual wellness checks to ensure highest adoption rates and best processing economics. 24/7 security with State of the art PCI certified solutions. 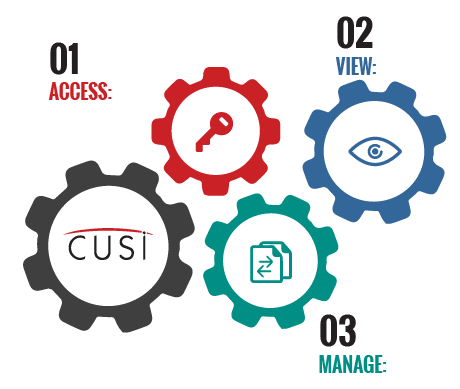 CUSI software integrates seamlessly with over 40 different accounting applications, including industry leaders like ABILA MIP Fund Accounting and CYMA Accounting Software. 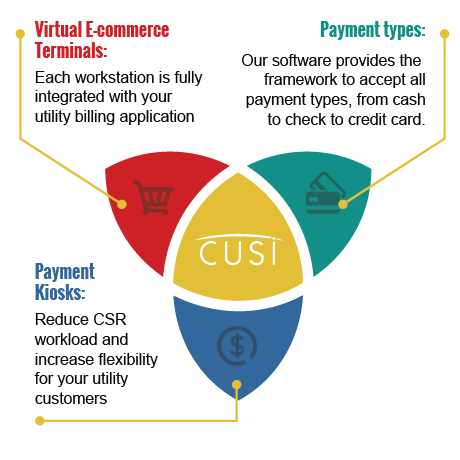 CUSI adds more accounting software integrations each year, so we can better serve your utility’s integration needs. 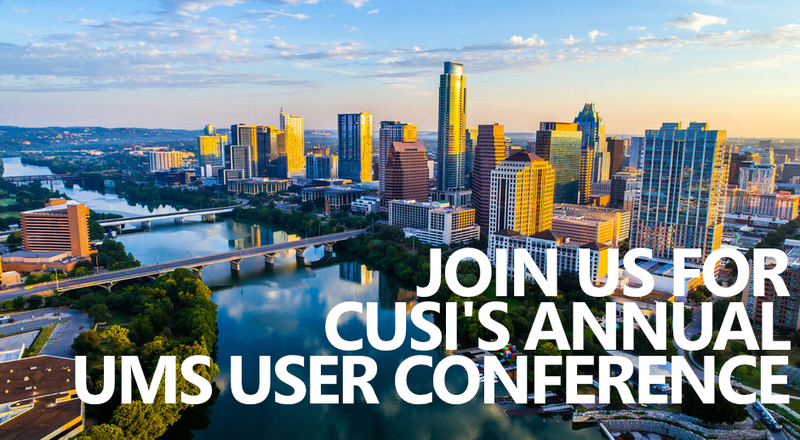 Whether your utility requires basic or advance level integration, CUSI has a solution for you. Our products have real-time integrated Work Asset Management tools.